Shalwar Kameez is definitely one of the epitomes of eastern fashion clothing. It has been in vogue for more than a hundred years and is expected to last much longer. It is one of those unique clothing sets that are good for both men and women, however the designs are different for both genders. Mens shalwar kameez online are available in Pakistani and Indian e-stores. The dress originated in the region of subcontinent, which later divided into countries of Pakistan, Afghanistan and India. 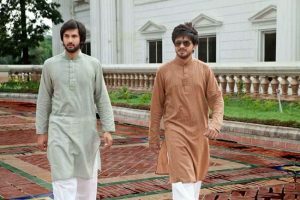 The Shalwar Kameez is popular in Afghanistan and Pakistan. 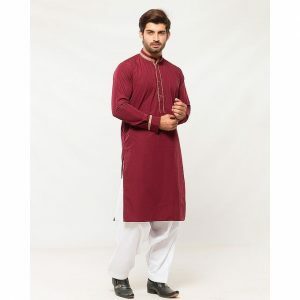 While in India kurta pajama, and kurta shalwar are the minor variation of the traditional attire that is worn with aplomb but mostly on festive occasions like weddings and religious events. These days the shalwar kameez can be adorned with embroidery, tilla or embossed designs. It can be of plain cloth like cotton or linen but for festive occasions it can be made from materials like jamawar, silk, kamkhaab or khaddar. It has become quite easy to buy this from anywhere in the world through online stores. It is the national dress of Pakistan. 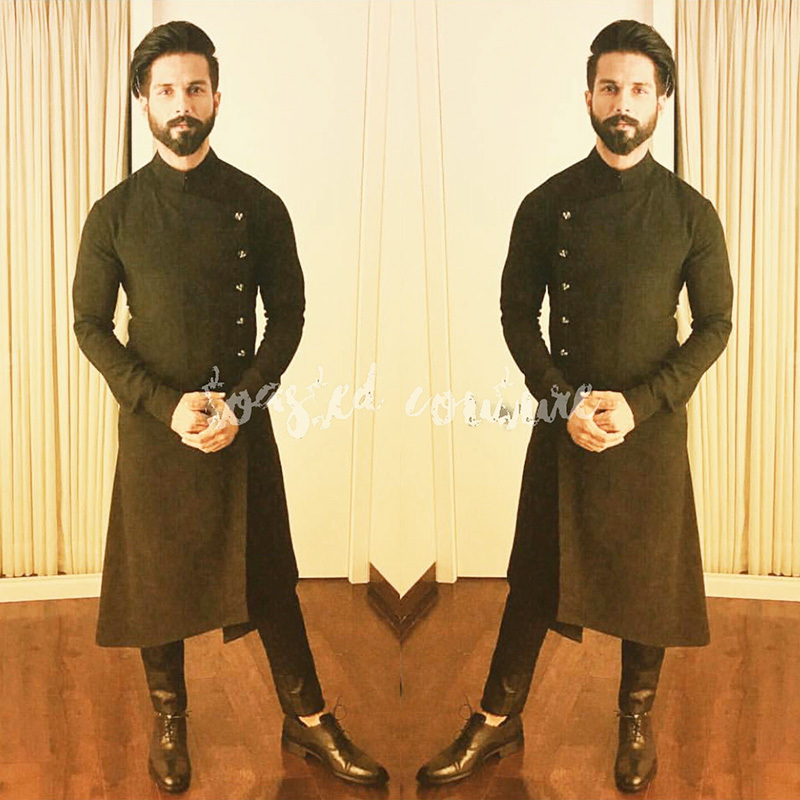 Although western clothing is popular among the youth and they have kept the traditional mens shalwar kameez dress for formal occasions. However elder people usually wear kurta shalwar. 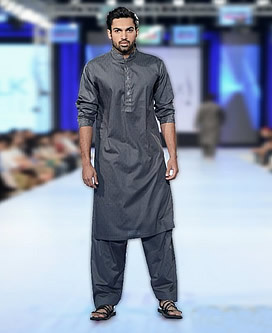 Kurta Pajama is another stylish variation of Shalwar KAmeez. 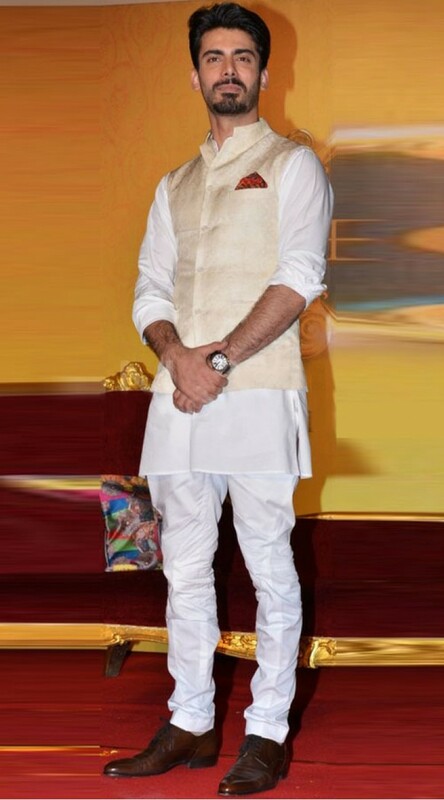 It is not known which design came first but the bollywoord movies have played a great role in popularizing kurta pajama or kurta shalwar dress. 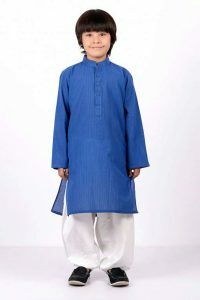 Kurta is a loose fitting kameez with panels on the sides making it baggier. Wedding in countries like Pakistan and India are big and colorful events. It is the time when people dress up in their best to pose for the photographers and video shoots. During such festivities it is a norm that men do not wear western clothes but wear traditional dresses like shalwar kameez or kurta pajama in vibrant colors and pompous designs. White is a very popular color for shalwar kameez. 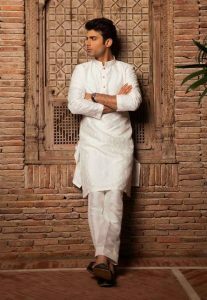 People wear white shalwar kameez for occasions like funerals or Friday prayers. Plain white kameez shalwar is also sometimes accompanied with sherwani or blazers and jackets. 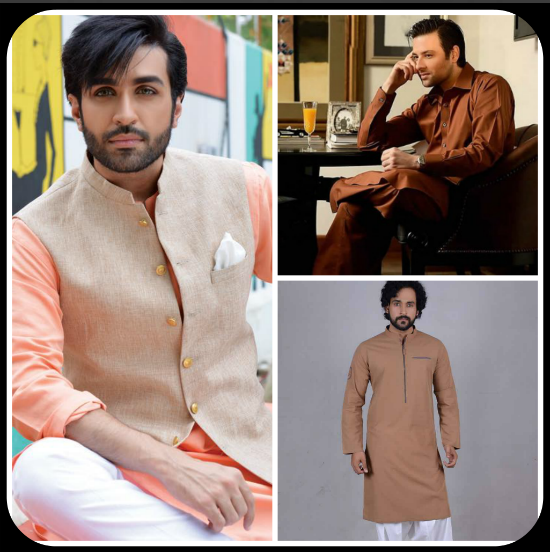 These says the hottest mens fashion clothing piece is the shalwar kameez with waistcoat. 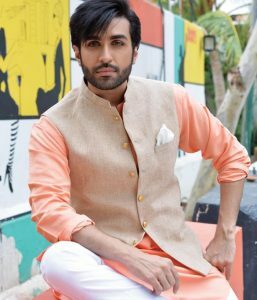 A waist coat enhances the style and beauty of shalwar kameez by bringing out and accentuating the mens physique and style so if the guy has been to the gym and want to flaunt, then wearing the waistcoat is a good option. The shalwar has taken a number of interesting shapes and designs over the years. It can be normal baggy pants or it can be very loose on the legs from top and become smaller at the heels giving the shape of pleats. It can also be pathani or Patiala styles. There is also the trend of wearing dhoti or lungi with kameez, especially in the rural areas both in India and Pakistan. It is when shalwar takes a shirt like appearance with pleat and a bit complicated knots. 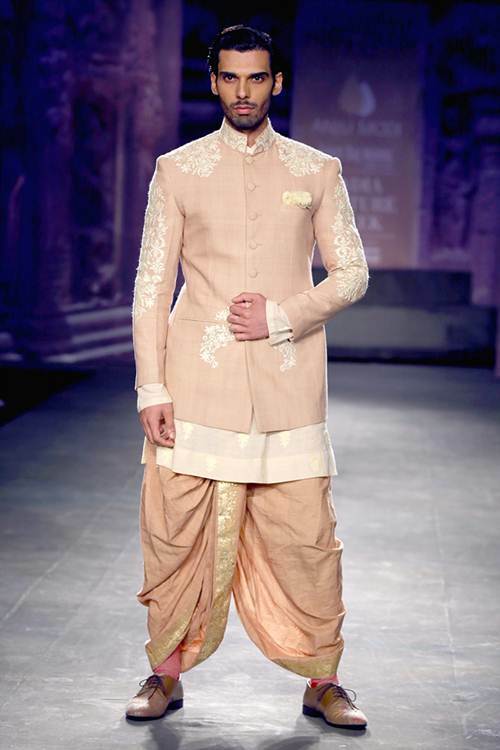 Many men prefer to wear lungi or dhoti because it is airy and comfortable. 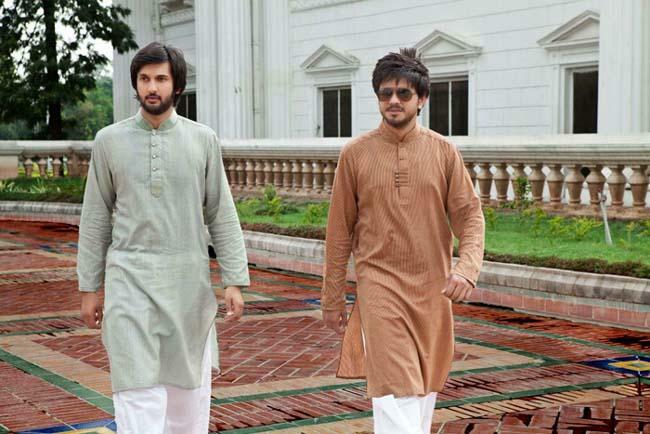 Eid is one festival where all and sundry want to dress up in the traditional shalwar kameez attire. All big brands make special eid shalwar kameez with a festive look. They have embroidery, fancy cuts and designs. 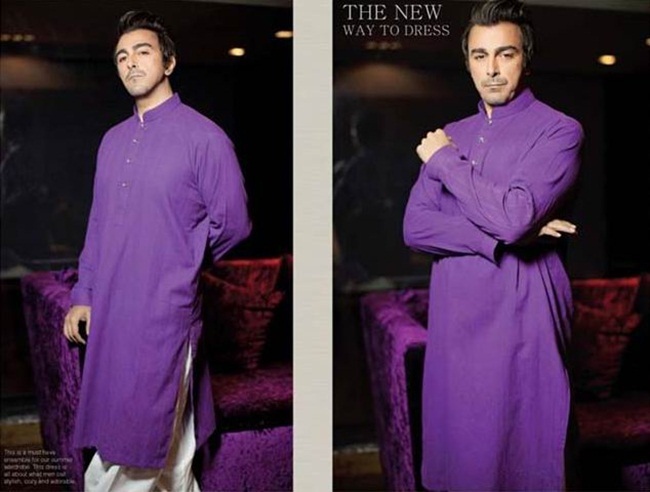 It is the time when there is most sales of mens shalwar kameez dresses. 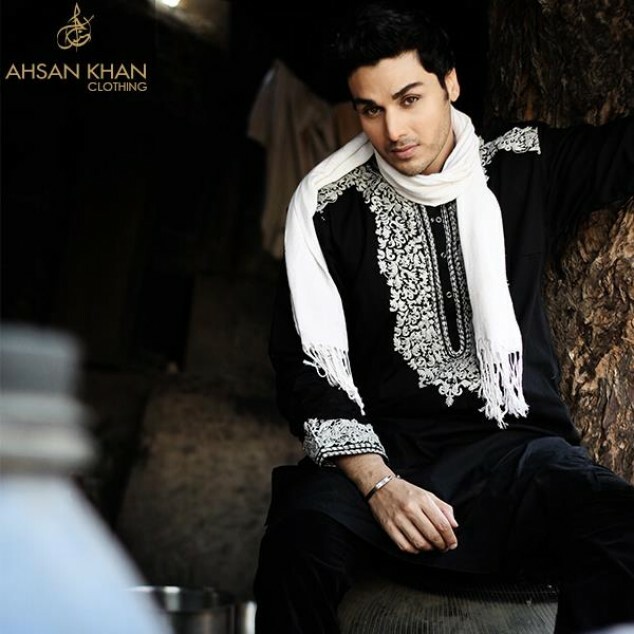 Apart from white, black shalwar kameez are also very popular in men. It gives a person very handsome and manly look. It is ideal for Wedding and parties that have black theme. 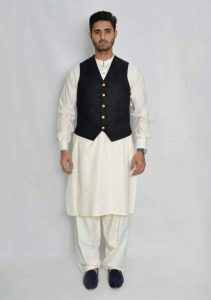 Black shalwar kameez with colorful jamawar waist coats are very popular these days and are a theme in every other wedding. It is also a fashion to wear choridars pajamas or straight pajama with the kameez and kurta. It also looks very good if worn tastefully. Although men with very thin legs should avoid this combination. Also the kameez legth is usually short with straight pajama but with choridar it should be knee length. 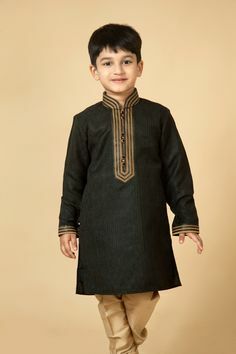 Angharkhaa styled kameez are very popular with choridars. Infact it was the royal attire of Moghal kings. Young boys look very cute and sweet in shalwar kameez. 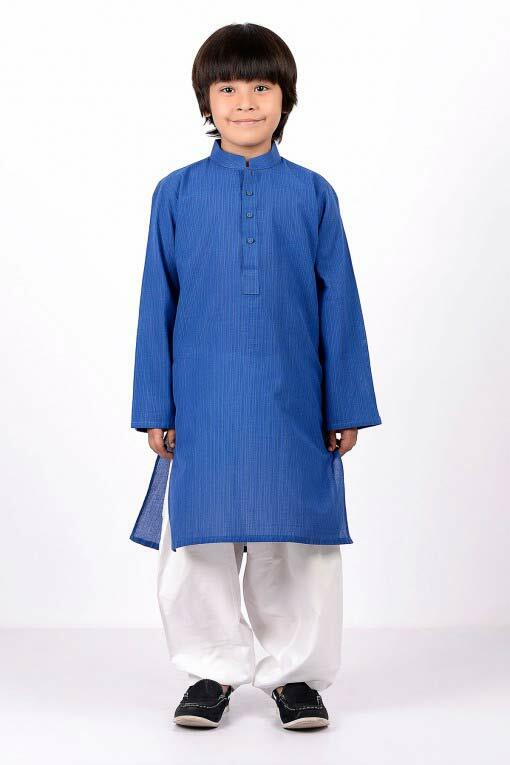 There are specially made shalwar kameez designs for young boys. There are a number of brands selling high quality products. In Pakistan Khaadi, Amir Adnan and Gul Ahmad tops the list. In India Shree Fabs, Mahaveer fashions and SAhiba are few of many shalwar suits manufacturers. 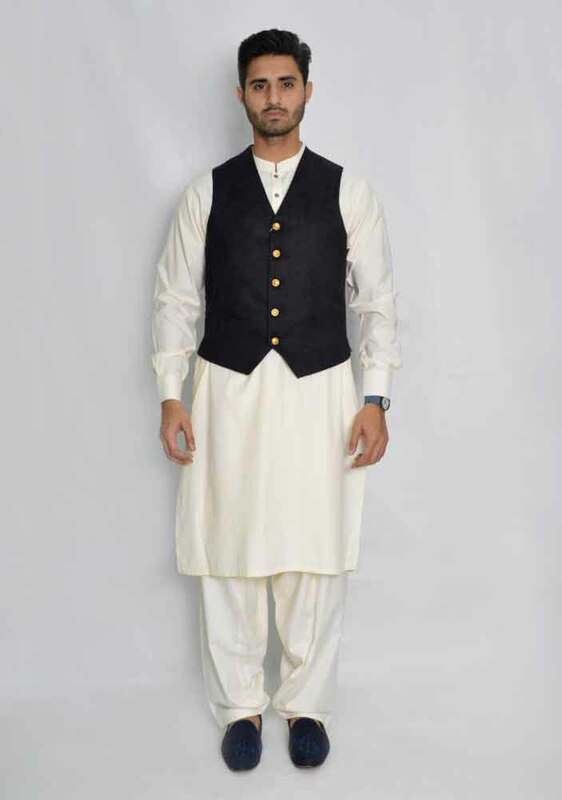 You can search the internet to find mens shalwar kameez online manufactuers in your area. Even ebay also has a huge beautiful collection of new as well as pre loved shalwar suits at good prices. 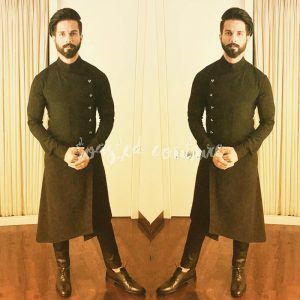 Where to Buy Pakistani mens shalwar kameez online? 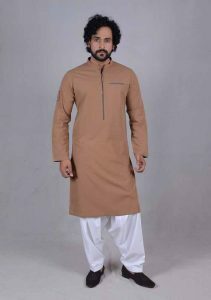 In order to buy mens shalwar kameez online there are a number of online stores. You can order from one of the following places. The list is endless. Most of these e-stores offer worldwide delivery or atleast delivery to major countries of the world. There is a huge variety to choose from. You can look for the items of your choice and wait for the parcel to reach you at the doorstep. Mens Shalwar kameez fashion comes with endless possibilities and styles. How often do you wear shalwar kameez and what is your favorite design and style of this attire. Let us know by commenting below.